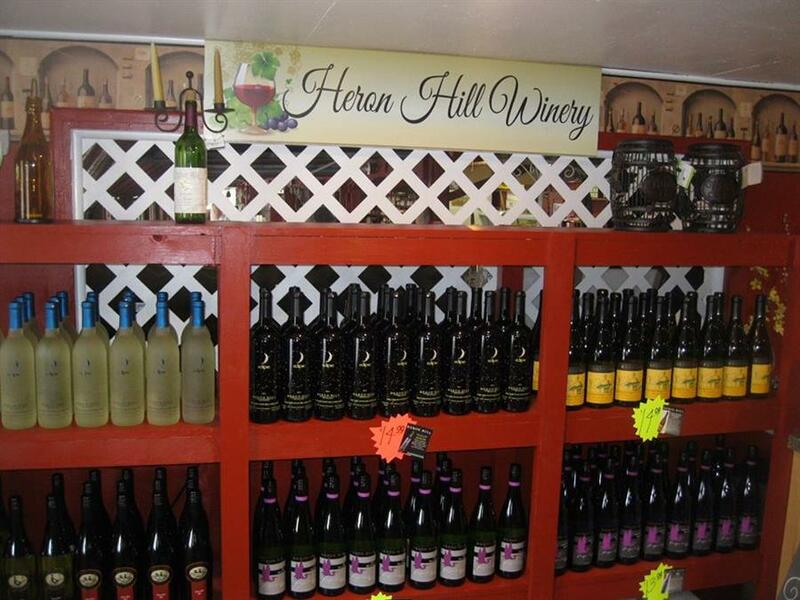 It’s not a true Finger Lakes experience without wine! 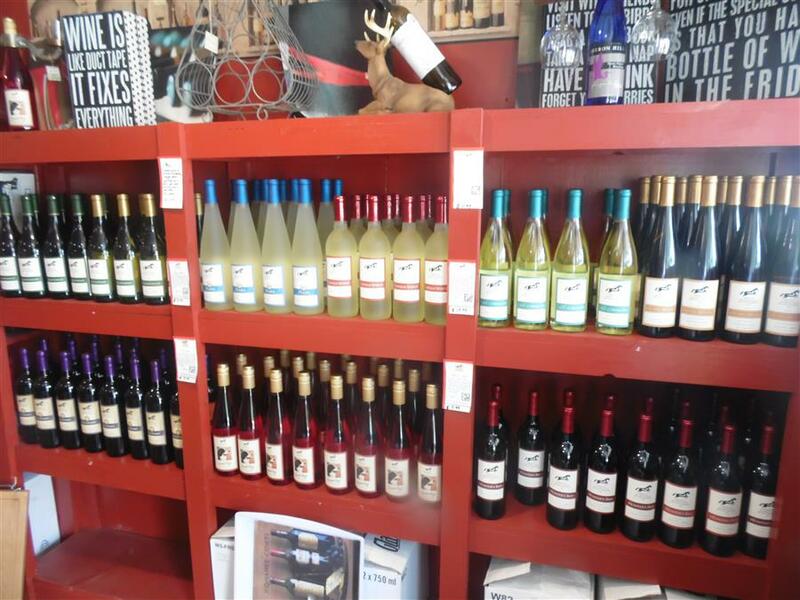 That’s why a private room at Joseph’s Wayside Market is dedicated to carrying local wines from Hunt Country Vineyards and Heron Hill Winery. 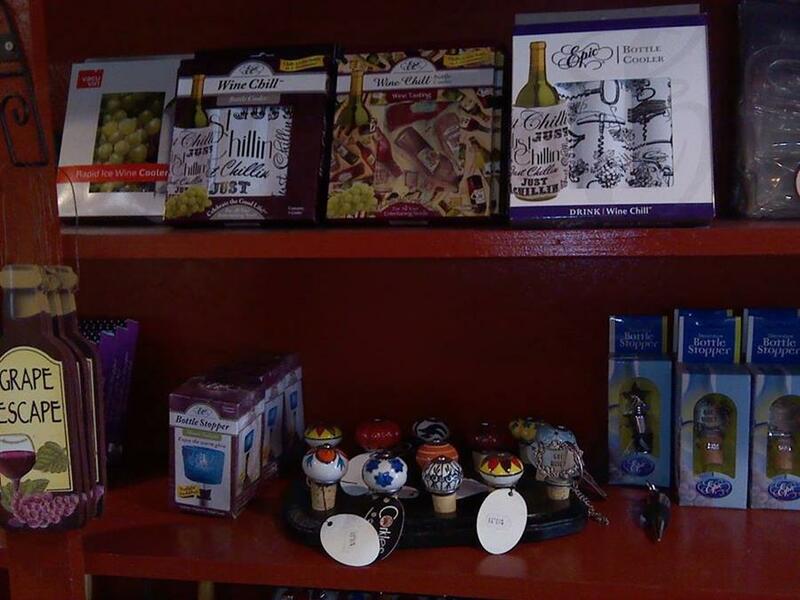 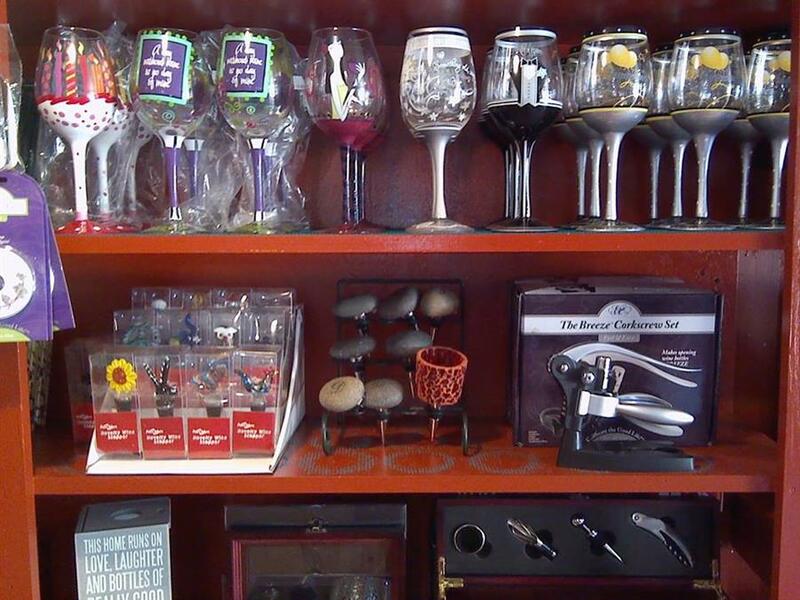 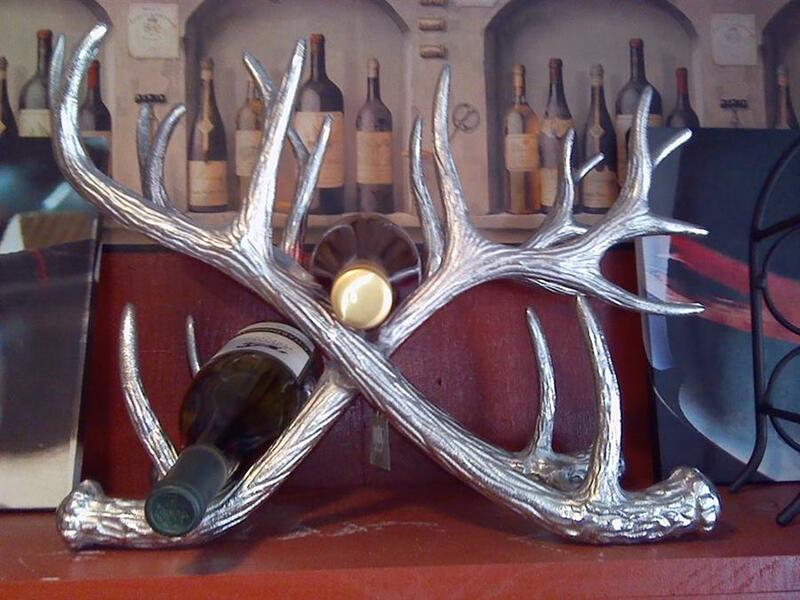 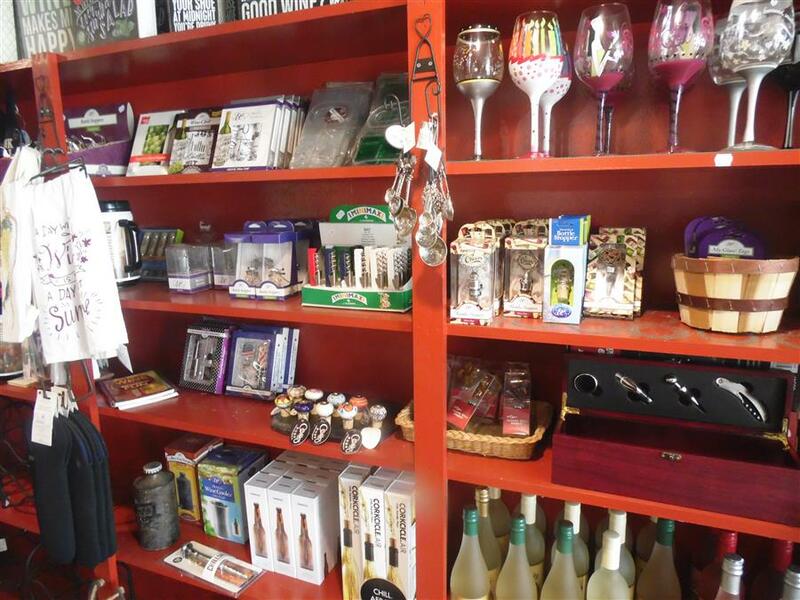 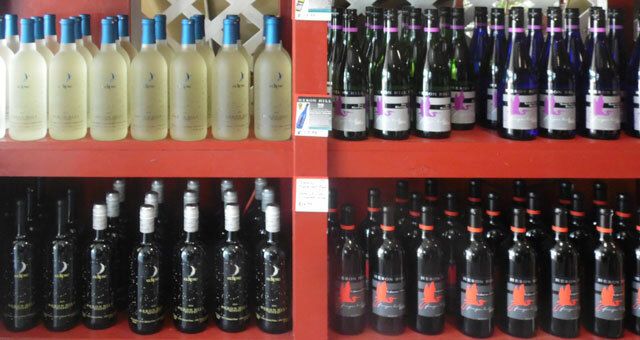 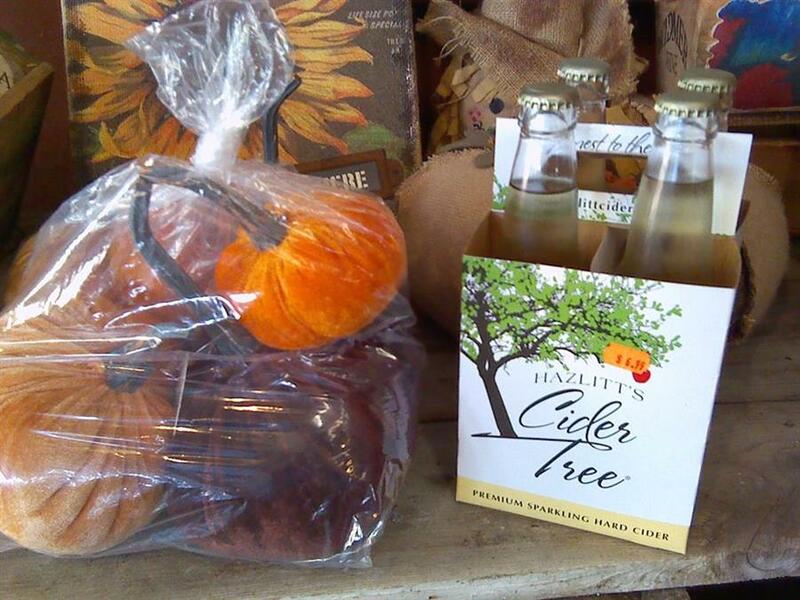 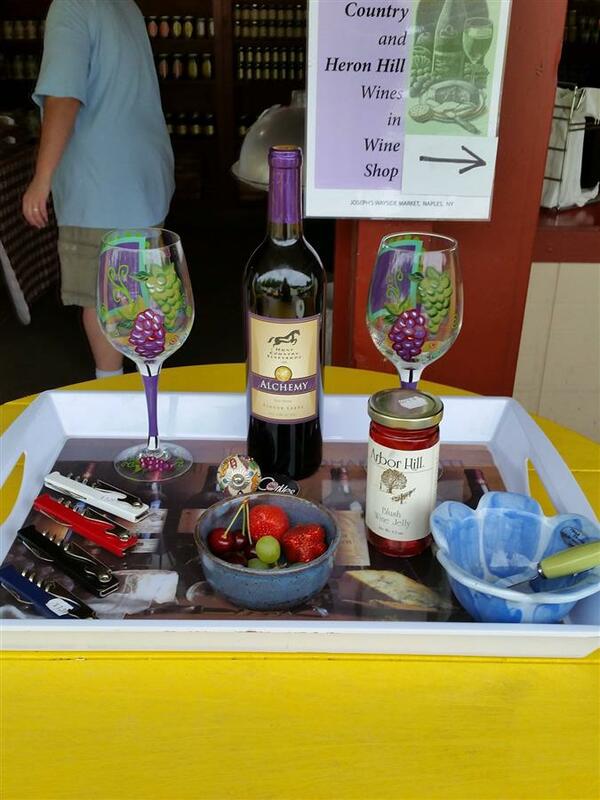 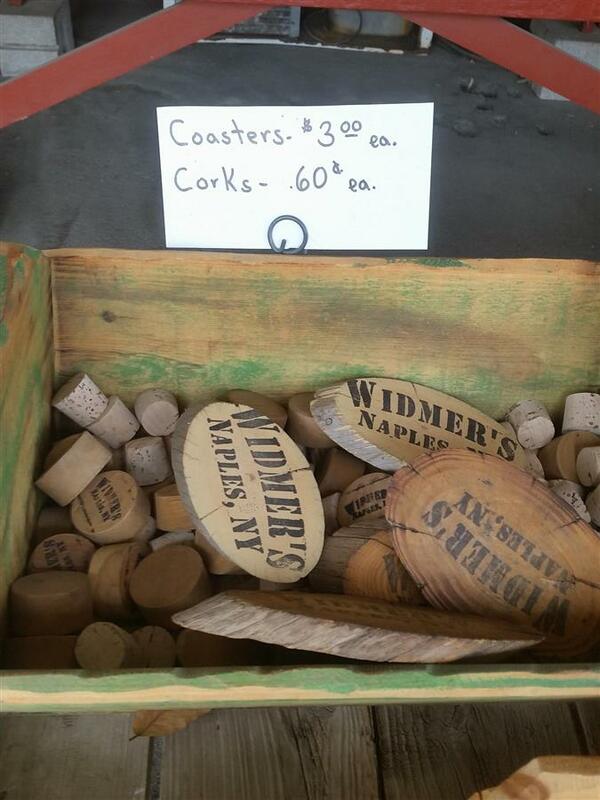 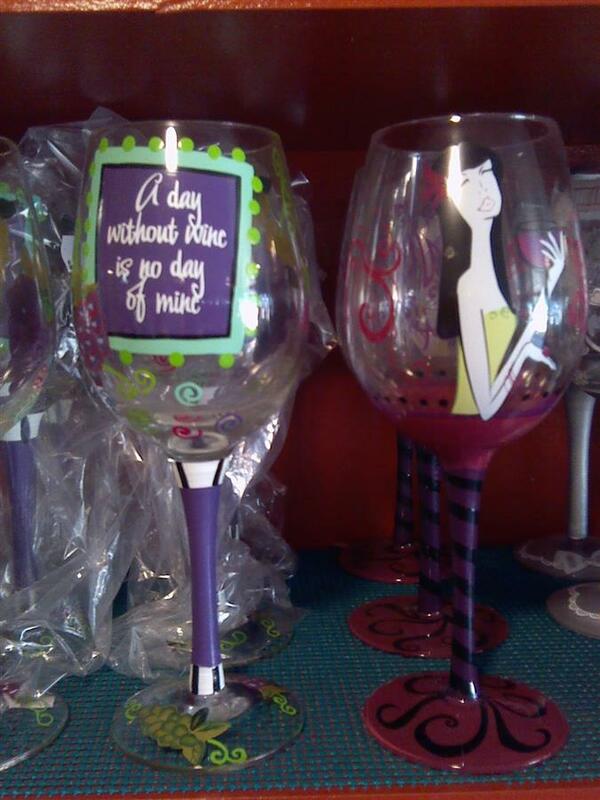 Here you will also find wine-related gifts to pick up as a souvenir for visiting Naples, NY.